The Intel® Solid-State Drive Data Center Family for PCIe* brings extreme data throughput directly to Intel® Xeon® processors with up to six times faster data transfer speed than 6 Gbps SAS/SATA SSDs. 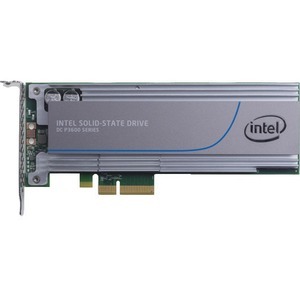 Intel® SSD Data Center Family for PCIe devices are based on Intel®-based controllers, firmware, and leading manufacturing process NAND flash memory. Rigorous qualification and compatibility testing ensures a highly reliable SSD.